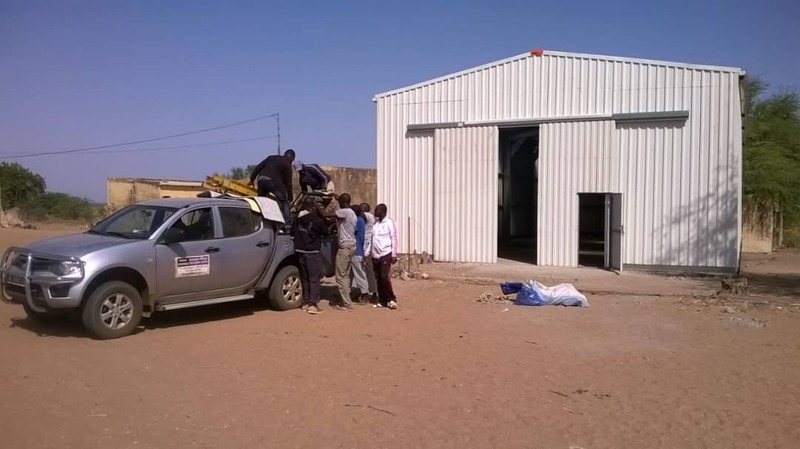 In Nothern and Central Senegal Mafatim Entreprises – specialized in agricultural, hydraulic and industrial equipment – was commissioned to build 4 warehouses on different locations. 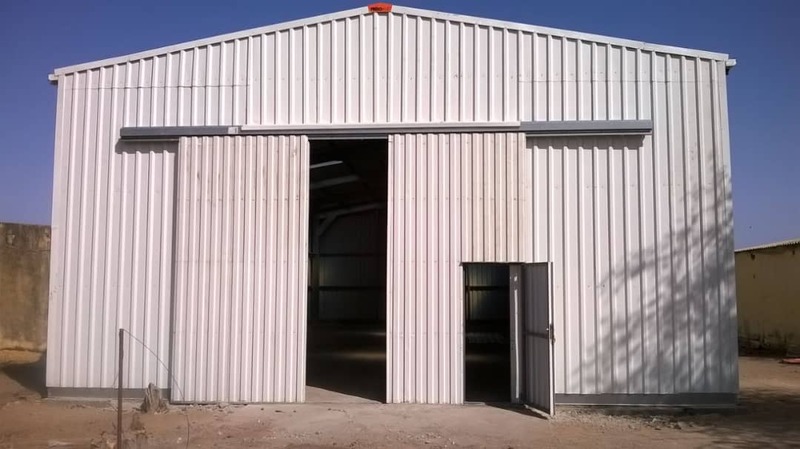 It called in Frisomat for the design, production and delivery of the buildings. 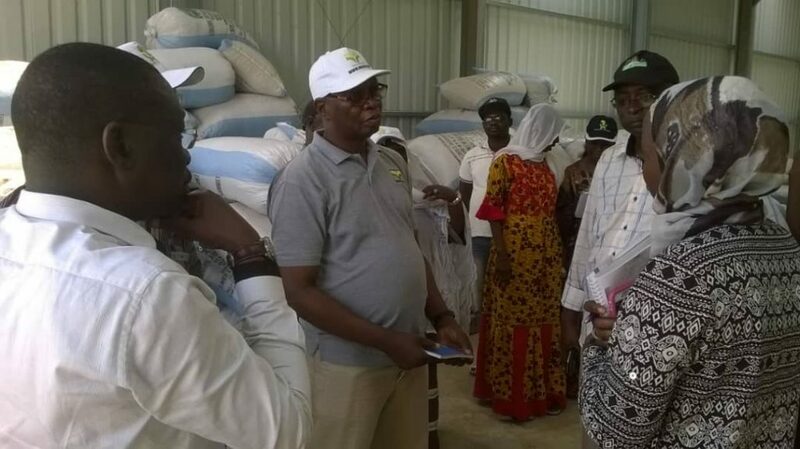 The warehouses are meant to help facilitate local farmers to safely store rice and all sorts of grain seeds as well as finished crops like maize, millet and sorghum. 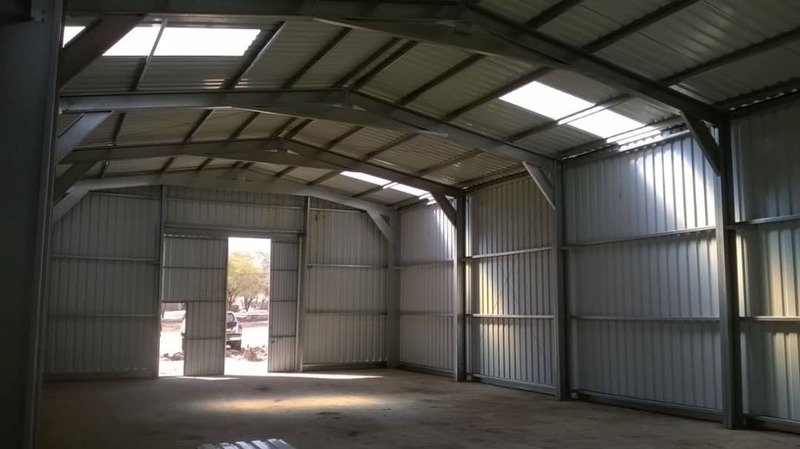 As good as 4 semi-identical buildings – measuring from 210 m² to 435 m² – were therefore installed in Ross-Béthio, the Saint-Louis and the Kaffrine region in Senegal. 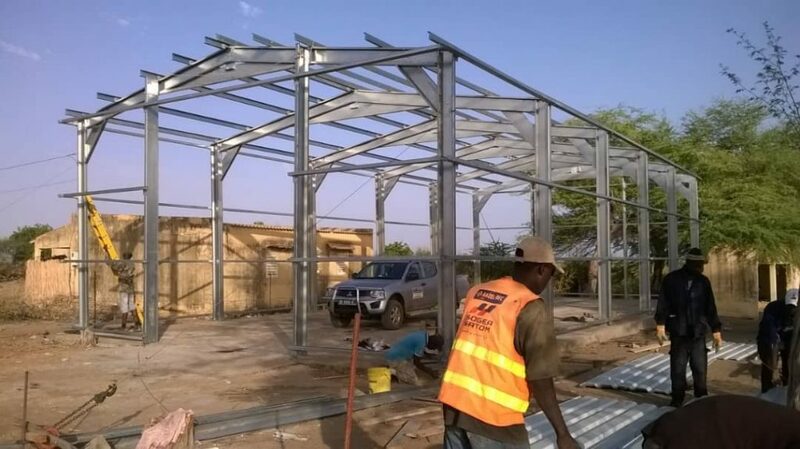 A pre-engineered warehouse with capacity for 400 T in Mbane for the Mbane Cooperative, Dagana department, Saint-Louis region in the North of Senegal. 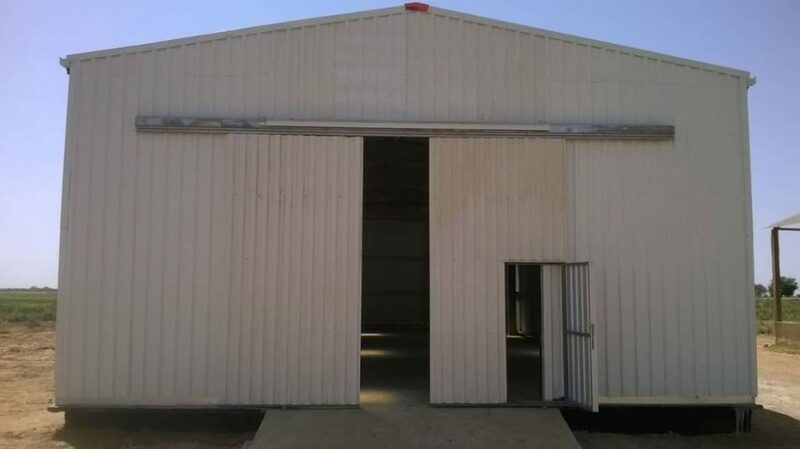 A pre-engineered warehouse with capacity for 800 T in Nganda for the Nganda Cooperative, Kaffrine department, Kaffrine region in the Centre of Senegal. A pre-engineered warehouse with capacity for 800 T in Kahi for the Kahi Cooperative, Kaffrine department, Kaffrine region in the Centre of Senegal. 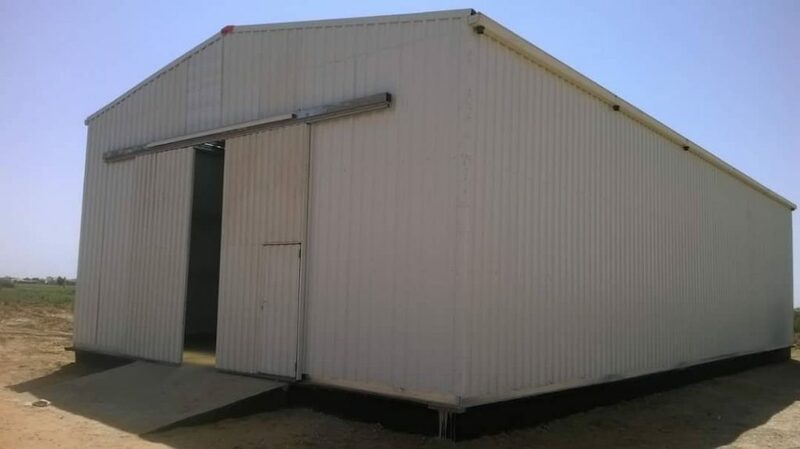 However, all 4 warehouses needed to be transported to remote construction sites. Nevertheless, due to the use of cold-formed steel, our lightweight, meccano inspired construction system was just the perfect fit for that. 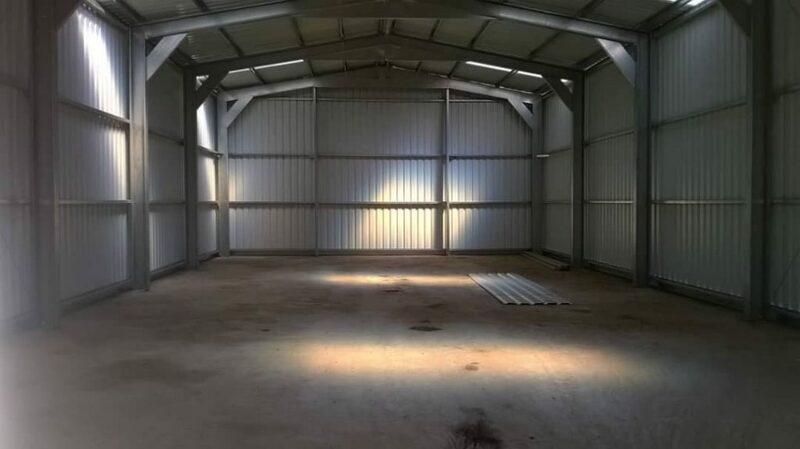 It only requires light lifting equipment on site, making assembly straightforward and simple. 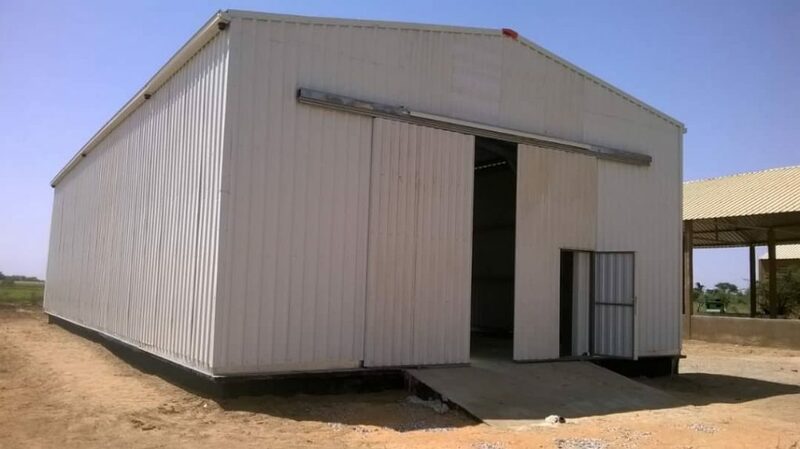 At all locations, the warehouses were therefore installed with ease – no single difficulty encountered. 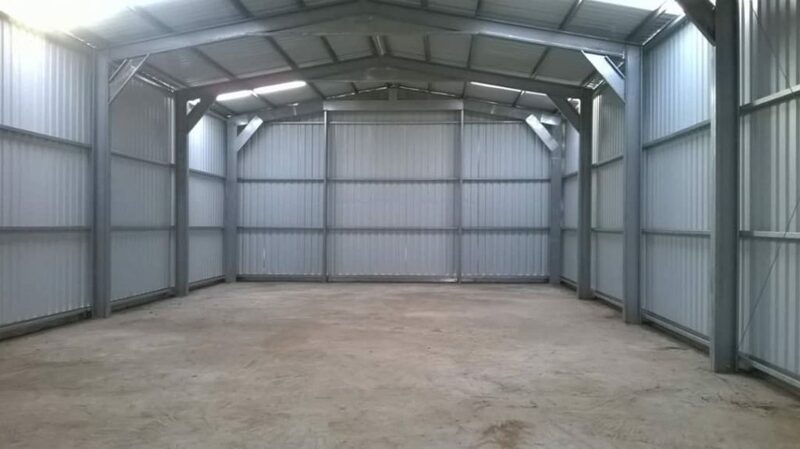 The local farmers thus had their additional storage ready for use in no time.